When owning a house becomes a strong dream, there comes the strong urge to start saving for one. The internet is resplendent with information on what one should do and should not do while saving on a down payment. Most of the advises given by people who have bought their own homes are worthy ones, but a few must be avoided, because they don’t work today. This article has a few pointers that you can use today, while saving for a down payment to buy a house. The decision to live in one’s own home must be pretty strong, but that doesn’t force one to make hasty decisions that would be regretted later. If the plan is to buy a house within the next few years, then the preparations must be started today, especially, for people who do not have good back up or parental support. Some parents, who are rich enough, would pitch in with a few thousands of dollars, but not everyone would have that advantage, so here are certain ways in which a ‘home dreamer’ can save up for the down payment. While moving into a new neighborhood with a good steady job, it would be a good idea to rent a cheaper apartment even though it is possible to get a better one in a hip neighborhood. The idea here is to save up for a good downpayment. 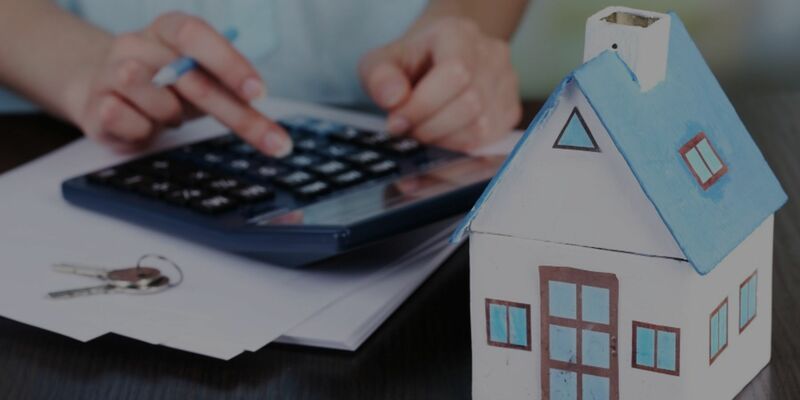 Even if both the spouses earn a good income and steady jobs, this would help them get a better house in fewer years than they initially planned. When spouses plan to buy a house, it would be advisable to use only one person’s income to conduct the daily expenses. The other person’s salary can be saved in full. This would not only help them cut down expenses and avoid unnecessary purchases, it would also give them a nice and tidy sum when it is time for the downpayment. Most people are tempted to tap into their IRA account when they want a house. First-time home buyers can do it, provided they are taking only $10,000 from the IRA. As long as they don’t own primary residences at the time, this would be a good move. Though it is not necessary to pay an early withdrawal penalty, homeowners would have to pay applicable income taxes on the amount withdrawn. But this move must be done with caution because the homeowner would be giving up his tax-free growth for a very long time. The government looks kindly at people who need grants and loan programs for buying their first home. There are about 2300 programs designed to accommodate the needs of home buyers. A person can be called a first time buyer, if he hasn’t owned a home for a period of 3 years. A few of the programs offered by the government need not be paid back.